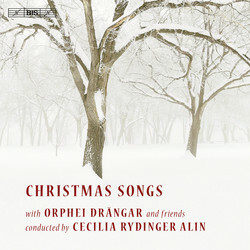 Music Web International, outstanding: "The real winner for me, however, is the Swedish disc of Christmas songs. Each item has been carefully chosen and is performed to its best advantage". Formed in 1853, the choir Orphei Drängar (OD) has constantly striven to discover and develop new directions for the male-voice choir, while not neglecting its splendid traditions. 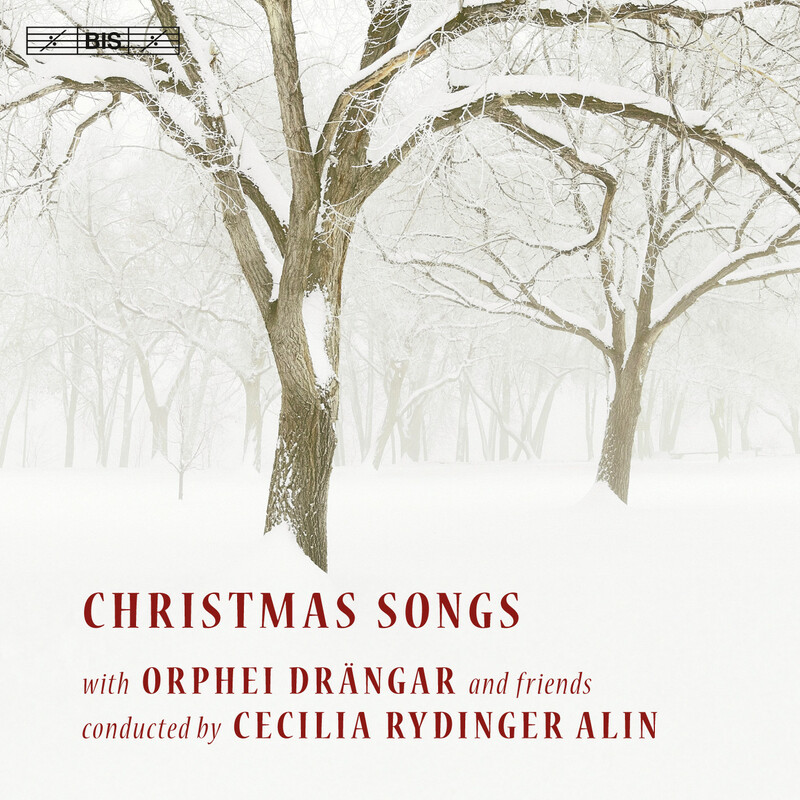 The first OD disc recorded together with the choir's new artistic director, the celebrated choral conductor Cecilia Rydinger Alin, is no exception. Described by Choir & Organ (UK) as 'a tremendous choir, with superb technique and an immense, expressive range', OD gives proof of its versatility in a highly varied programme which still manages to stay within the theme of Christmas: original settings and new arrangements of Swedish folk songs and Christmas classics, English carols and Broadway songs - with Stille Nacht, a Russian hymn in praise of the Holy Virgin, and Eric Whitacre's widely admired Lux aurumque added for good measure. Supplying even more nuances to the palette is the choir's guest artist, the young Swedish soprano Ida Falk Winland, as well as a brass ensemble, supporting choir and soloist in parts of the programme.